Irish-born Peter Whelan is among the most exciting and versatile exponents of historical performance of his generation, with a remarkable career as a conductor, keyboardist and solo bassoonist. He is Artistic Director of the Irish Baroque Orchestra and founding Artistic Director of Ensemble Marsyas. 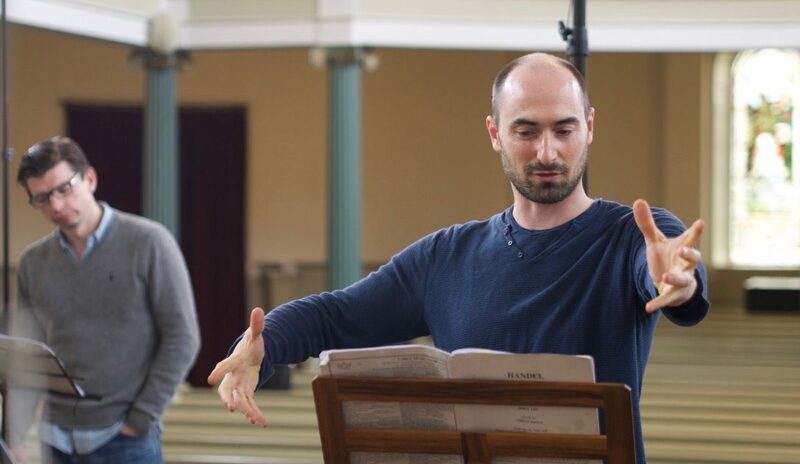 As conductor, Peter has a particular passion for exploring and championing neglected music from the baroque era. Recent projects funded by The Arts Council (Ireland) and Creative Scotland involved recreating and staging live performances of choral and symphonic music from eighteenth-century Dublin and Edinburgh. This led to his award-winning disc ‘Edinburgh 1742’ for Linn Records and his 2017 reconstruction of the ‘Irish State Musick’ in its original venue of Dublin Castle. 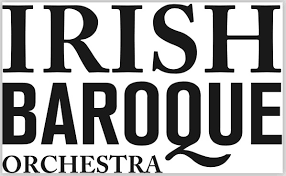 2018 sees Peter joining the Irish Baroque Orchestra as Artistic Director with an ambitious programme to champion period performance in Ireland and showcase Irish talent internationally including a tour to the US in 2019. Other recent highlights with the IBO include a production of Acis and Galatea with Opera Theatre Company in 2017. 2018 also sees Peter join Irish National Opera as artistic partner, conducting Mozart’s Marriage of Figaro with the Irish Chamber Orchestra and Gluck’s Orfeo et Euridice with the IBO during INO’s inaugural season. In Autumn 2018, Peter will make his debut with English Touring Opera. As founding Artistic Director of Ensemble Marsyas, Whelan has performed at the Edinburgh International Festival (2017), Kilkenny Arts Festival (2017), Bath Festival (2017) and Wigmore Hall (2016). Ensemble Marsyas has an impressive and award-winning discography with its disc of Barsanti being named Editor’s Choice in Gramophone Magazine in 2017 and ‘Recording of the Year’ in MusicWeb International 2017, as well as reaching second place in the Official UK Specialist Classical Chart. Ensemble Marsyas has performed internationally under Peter’s direction including performances at the Lammermuir Festival, Göttingen Handel Festival, Tetbury Festival and at Great Music in Irish Houses. Peter is ‘as exciting a live wire as Ireland has produced in the world of period performance’ (Irish Times). His artistic direction in live performance and the recording studio has been praised for its ‘stylish verve’ (BBC Music Magazine), its ‘exuberance and elegance’ (Irish Examiner’), and its ‘slick tempi, grit and character’ (Golden Plec). 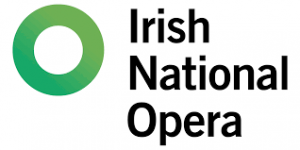 Peter is an Irish National Opera artistic partner. Formed in 2011 to explore the virtuoso wind music from the 18th century, the Edinburgh based Ensemble Marsyas counts amongst its members some of the finest historical instrumentalists working in Europe today.